Hey everyone, it’s Tom Karadza with another rock star minute. Now check out this chart. We’re going to put on the screen right now. Canada highest inflow of workforce-ready immigrants and the OECD. So, this is really interesting for a couple of points. Look at the little box on the left-hand side, and if you can’t read it, what it says is Canada admits about 300,000 permanent immigrants annually. 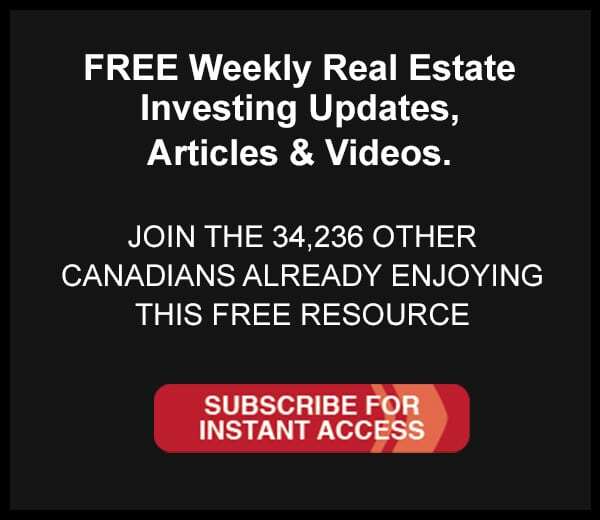 Now the reason this is a big deal to us as real estate investors because we look at the population of Canada, it’s about 35 million people, 35-36 million people. If you look at the population of the U.S. It’s about 325 million or something like that. So, it’s like nine or 10 times the size of Canada, and if Canada is taking in about 300,000 immigrants annually, you would think the U.S. is about ten times our size, they would take in about three million, but they don’t from all the analysis we do. It looks like they are taking just over a million. So, Canada per capita just gets a whole ton of immigration. Now, if you look back at this chart again, on the little box that’s in the middle is discussing the data on this chart, and it says, that of the total there are more than 170,000 immigrants that are of the economic category, which means they are workforce ready. So, as a population accepting that many workforce-ready immigrants into this area, it obviously drives the economy, it drives demand for purchasing and consumption that drives the demand for housing. So, as a real estate investor, I really feel fortunate that we are in this particular area of Canada even because Toronto will get about 100,000 annually of those immigrants. So, not only do we get a lot of immigrants, we get a lot of workforce immigrants, and if you look at that chart that we have up there, Canada is getting more workforce ready immigrants than anyone else on this chart. And the U.S. is number two then Australian, Great Britain. And then look how low it goes to Japan. So, really fortunate. Not that this stuff can prevent any real estate corrections, but it definitely drives a continued demand for real estate in this area. So, hopefully, that gives you something to think about. Until next time your life. your terms.